Nourishing the skin from without and within is the ZENii philosophy. The innovative combination of high performance skincare & supplements delivers an incredible synergy that optimises skin health. Effective anti-ageing at the cellular level. Intelligent skincare and anti-ageing products formulated with the highest quality ingredients. 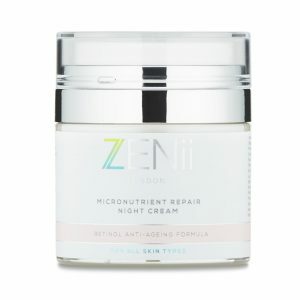 ZENii skincare is based on the 4 principles of skin health: Protect, Nourish, Fortify & Repair. 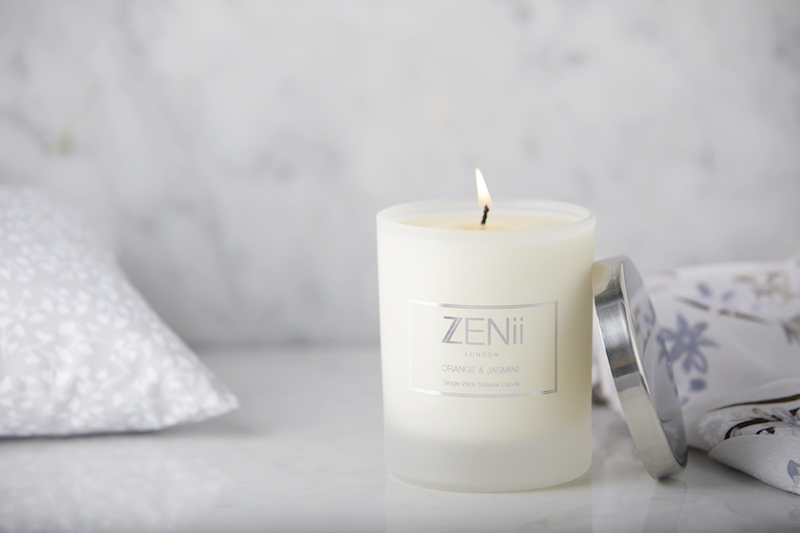 The ZENii wellness range is specially formulated to aid relaxation whilst encouraging the reconnection of the mind and soul. We only use natural & organic materials in all of our wellness products. Our advanced scientific formulas are designed to give you the essential micro-nutrients that your skin & body needs. They work to optimise cellular function and enhance wellness. ZENii skincare was born out of a genuine love, passion and understanding of the cellular requirements of healthy skin. It was to created to bring advanced, intelligent skincare to all. We have created bespoke, quality formulations with scientifically proven ingredients to help you make the best of your skin. 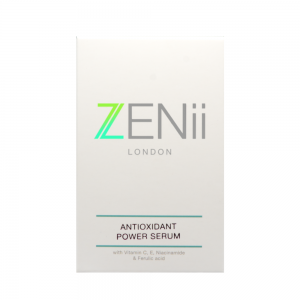 ZENii was founded by award winning Cosmetic Dermatologist Dr Johanna Ward. She is considered one of the UK’s top skin doctors and has devoted her professional career to the science & study of healthy skin. Dr Ward is a passionate believer in the power of preventative & nutritional medicine and believes that great skin requires nourishment from without & within. She created ZENii to harness the powerful synergy that exists between what you put into your body and how the skin reflects it. Dr Ward’s philosophy is that healthy skin starts within. 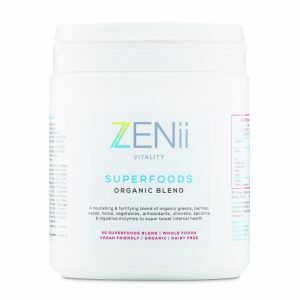 ZENii is a premium skincare & supplement brand driven by science & results. It utitises clinically proven skincare ingredients combined with intelligent vitamins & supplements to help nourish the skin from within. It was designed to help people minimise the effects of modern living ~ namely pollution, toxins, stress & free radicals ~ on the body and skin. It is founded on the 4 principles of skin health: Protect, Nourish, Fortify & Repair. 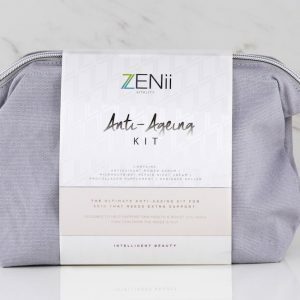 ZENii represents the future of skincare & anti-ageing with its focus on dual nourishment of the skin from without & within. 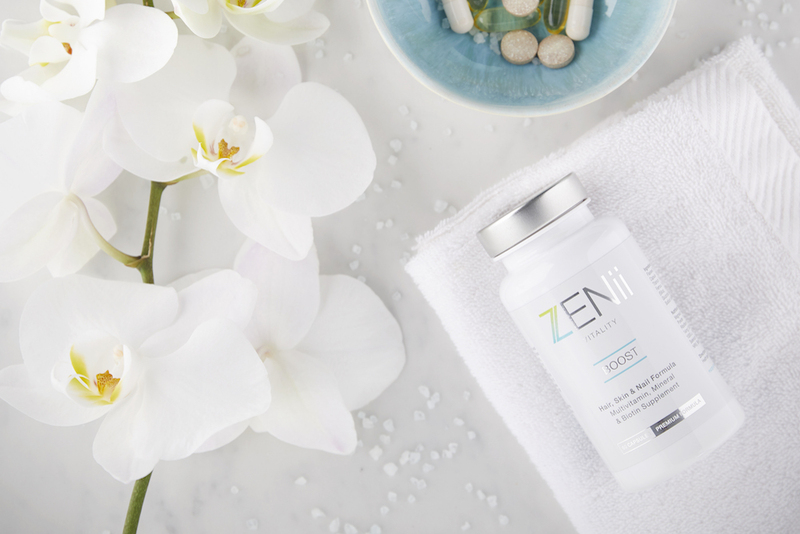 ZENii was born out of a genuine love, passion and understanding of the cellular requirements of healthy skin. It was passionately & painstakingly created by Dr Johanna Ward to bring advanced skincare & wellness to all. The ranges utilise cutting edge science to deliver clinically proven skincare & supplements that help nourish & fortify the skin from within. ZENii is proud to be a UK company with a strong commitment to sustainable sourcing & manufacturing. All our products are made in the UK or USA to the highest possible quality & standards.